While there are many different types, the three most common types of manicures you will see are gel and shellac. Gel nails consist of a base coat, polish, and a top coat. Each of the three coats has to be hardened under UV light for between two to three minutes. 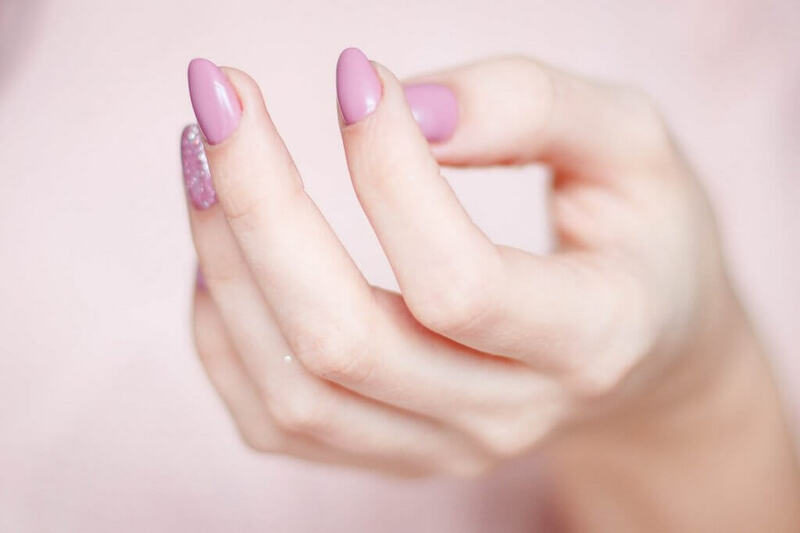 Some of the advantages of gel nails include a natural freshly manicured appearance, greater flexibility and easier to remove than others like acrylic nails, where it lacks the fumes from chemicals. In-Gel manicure, artificial nails are placed over your fingernails. Sometimes these artificial nails can match the shape or even longer than your nails in the form of extensions. Because gel requires different ingredients, techniques, and application. Shellac is a hybrid combination of nail gel and nail polish. It can be applied to nails very similar to nail polish and then finished by putting under UV light similar to the gel nail process. 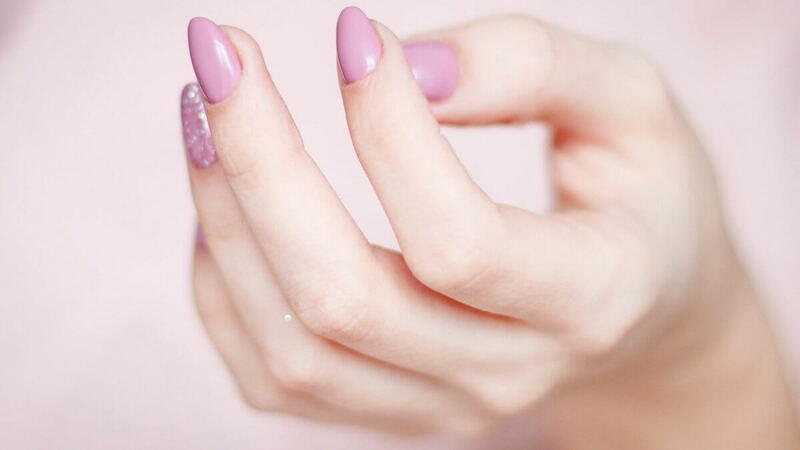 This type of manicure has the ability to strengthen your nails to be more durable. Most consumers often have the tendency to confuse shellac with gel manicures. The main advantage of shellac nails is that it is thin, strong, flexible, and durable. 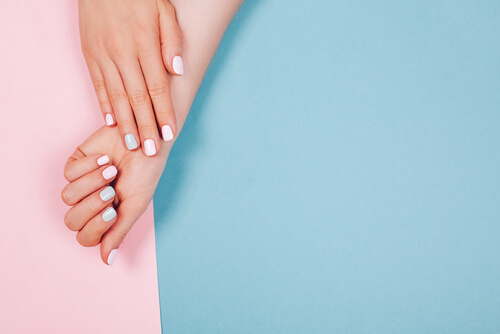 Of the two types of manicures, shellac is the least damaging to the fingernails than gel counterpart. Aer Nailbar is the premier nail salon that has been proudly serving the greater Boston area seven days a week since 2014. We offer various gel manicure services includes Gel Lacquer and the SNS Dipper Powder, an alternative to acrylic and gel. Book your appointment today for your next manicure appointment. Call 617-505-3600 or visit our website.